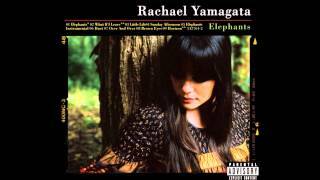 Rachael Yamagata (born September 23, 1977) is an American singer-songwriter and pianist from Arlington, Virginia. 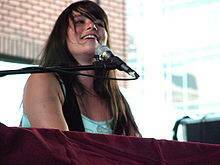 She began her musical career with the band Bumpus before becoming a solo artist and releasing five EPs and four studio albums. Her songs have appeared on numerous television shows and she has collaborated with Jason Mraz, Rhett Miller, Bright Eyes, Ryan Adams, Toots and the Maytals and Ray Lamontagne.